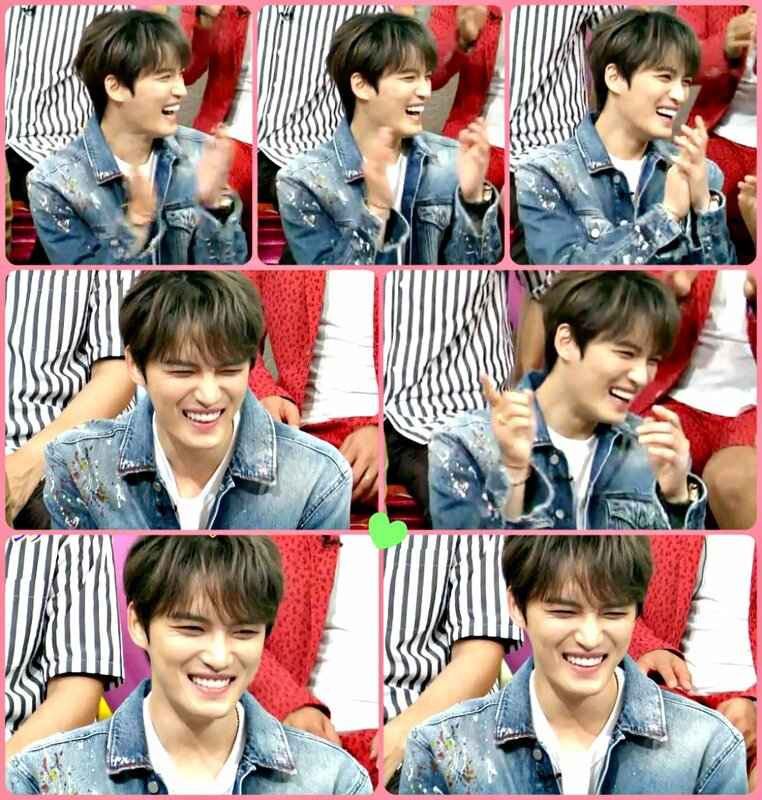 [PHOTOS] <KIM JAE JOONG ASIA TOUR FANMEETING in TOKYO> 남은 티켓팅 일정 확인하셨나요? Have you checked out the ticketing details for the last stop of Kim Jaejoong Asia Tour Fanmeeting in Tokyo? Don’t miss out! 자세한 내용은 아래 팬미팅 공식사이트를 참고해주세요! im so sad tonight.why? Bcs i am mad, AAA this year should include you, and im really mad they passed the wlcm award to the other artist!!! ohh oppa, how i wish you get that award.you really deserve it. So far, your the only one whom i saw have lot of success since discharged!!! Fighting oppa!! I didn’t know about this and I am as mad as you are and disappointed but not surprised. History has repeated itself once again. 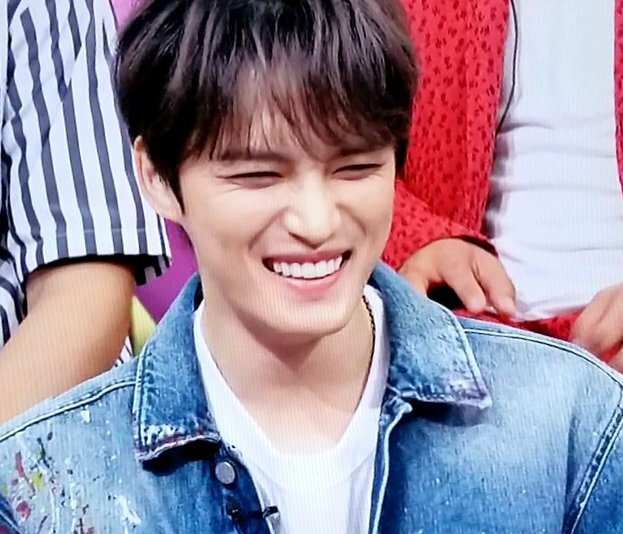 Sometimes I wish we could organize ourselves and give him our own prize – a plaque of gratitude for being our role model if inspiration, for his pure soul and love for his fans, for bringing us joy and happiness on a rainy blue day. You were right.. ❤ ❤ ❤ let's give him lot of love and support till the end!! Ay I ask what the AAA award is….? Asia Artist Awards. There are several categories e g Daesang (Grand, overall given to Exo) and others for OST, etc. Out of 50 names JJ wasn’t even in the list. So we couldn’t vote for him. Yeah..i look for his name on the list too..and i’ve seen most of the artist who wins, i finally say oh i see why. Which is the “wlcm” award? What does that stand for? that’s Welcome award for artist who made a Big Comeback or Achievement post military service or hiatus from the industry. I mean this was the explanation made by a Korean friend who is a Kpop fanatic. That’s what i want to say accually.. I mean LSG doing nothing for the past 2 yrs compare to JJ.but anyway, it like win-win situation here, JJ won Asia Popularity Award (GDA)just 2 week after discharged(he has album & hologram concert last yr)..
You’re quite right on this @kris..there are other top rated actor who wasn’t even in the selection,..tbh, i’m only checking or monitoring in Kpop if Jaejoong name was in it and if i have to vote i would favored BTS which they even didn’t get any award..
I’m just smiling while reading at the list of winners, BTS didn’t get a single award but never mind they’re now in the USA , they will be performing at the weekend’s American Music Awards, and they will be guesting American tv shows including Ellen Degeneres Show next Tuesday (Nov. 21). The first K-pop group to have an album chart in the top 10 of the Billboard 200, from a small company, that bully company must be feeling insecure 😜. @Kris JYJ fans didn’t vote for that award because there was no reason to, the group last comeback is 2014 and almost all the other groups fans didn’t vote (2PM, BigBang, Shinee..and the list is long even though their groups had comebacks in 2017 or late 2016) it was a fight between EXO fans and BTS fans (more of fanwars) both have a big fandom full of kids with free time and since the voting poll is free they can pass all their time voting as for us JYJ fans; Junsu fans are on hiatus due Junsu’s military service, Yoochun fans full of wounds are still struggling to just know if Yoochun still want to comeback to showbiz or no and most of Jaejoong fans are old and can’t go to fight with kids in that poll (talking about fans willing to help his group of course) and most importantly all of JYJ fans right now are just worried to know if there will be still JYJ or not and if Yoochun will comeback or no…nobody is in mood for such useless vote fighting with BTS and EXO fans. 2015 Seoul award nominated Junsu for Flower album(2015) we won they didn’t invite him though fans passed months of voting they didn’t give Junsu award more than 2 seconds whre they just mentioned his name winning freaking popularity award. 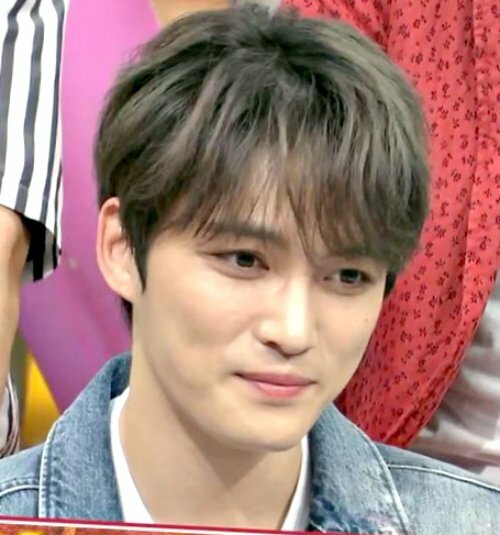 2016 Jaejoong NO.X album (2016) got nominated for GDA we won and you’ve seen how he wasn’t in the list of guests and only fans kept pressure on GDA orgnizers thry invited JJ in the same day and he was the only winner who didn’t make a TV performance. 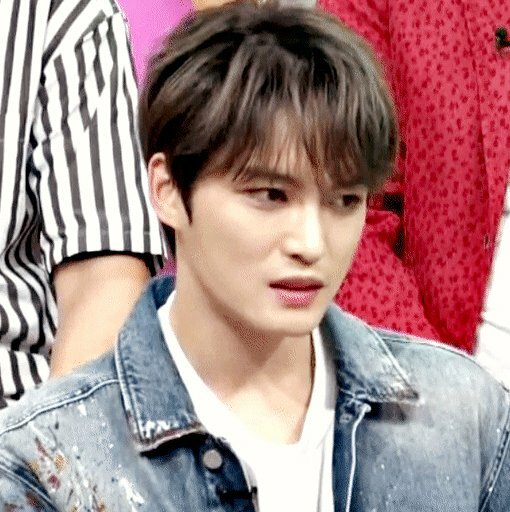 This year 2017 AAA nominated JYJ out of blue, JYJ last comeback was 2014 and the group was in hiatus since then due to military servcie why even nominate them and for what ? and it’s not only JYJ fans who didn’t vote in that joke of poll but almost everyone other than BTS and EXO fans (and btw Bigbang was also nominated but VIP just didn’t vote too even though BB released their full album in 2017) and to be honest I’ve never heard of this AAA before I think it’s only their second year. 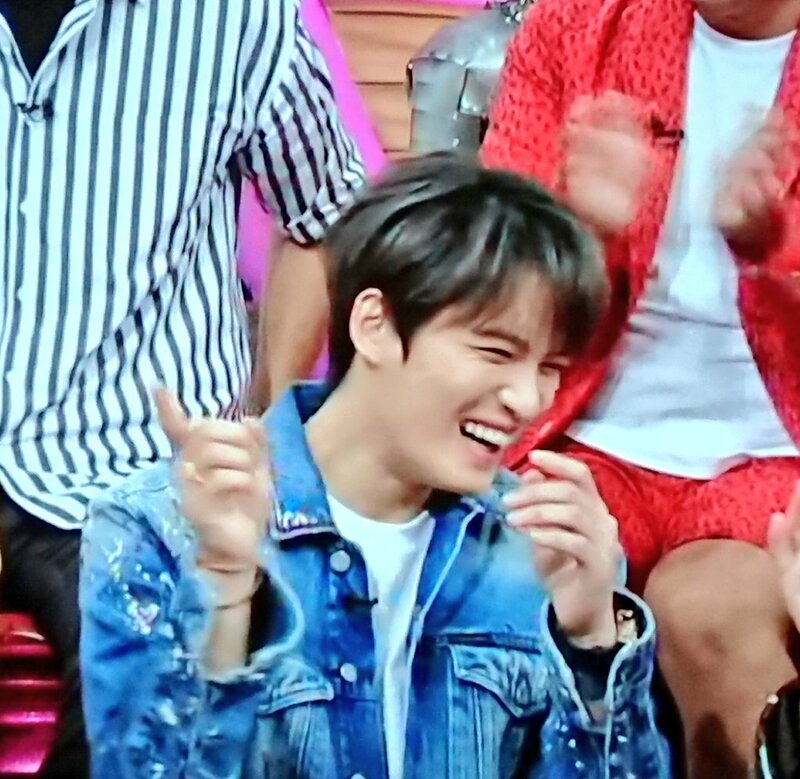 Other than these 3 nomination (though I don’t count the last one it seems more as a joke) JYJ solo and group have been always blacklisted from award shows why even bother with unfair South Korea. Nominating JYJ who’s in hiatus, like you said their last comeback was 2014, was like a mockery. 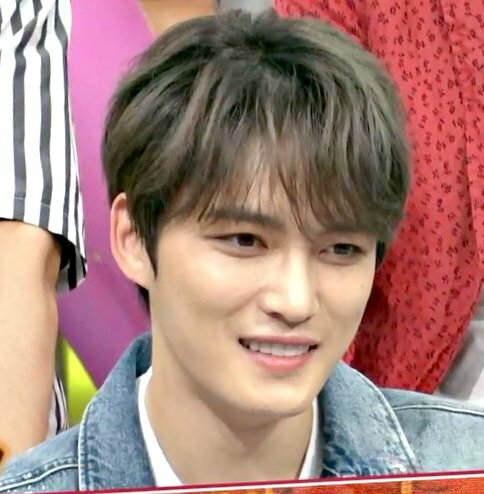 Why didn’t they nominate Jaejoong instead? But never mind, at least we didn’t feel pressured voting and wasted our effort.. Even BTS didn’t receive a single award, this AAA 2017 was for EXO. 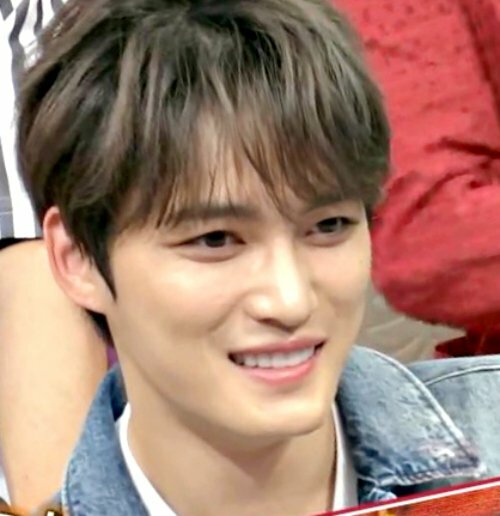 I was also sad to not see Jaejoong name especially on actors category, there were many idols and actors in that category who didn’t even had a drama this year, while Jaejoong who had a comeback drama wasn’t nominated it’s a joke, it felt unfair when I saw 2PM’s Junho (who I like) nominated with actors and he won something for his drama I was like why not JJ especially that JYJ memebers were not blacklisted from acting/musical awards and as @Kris said how come BTS who had million of votes there and broke millions of records with their comeback this year didn’t win a thing. 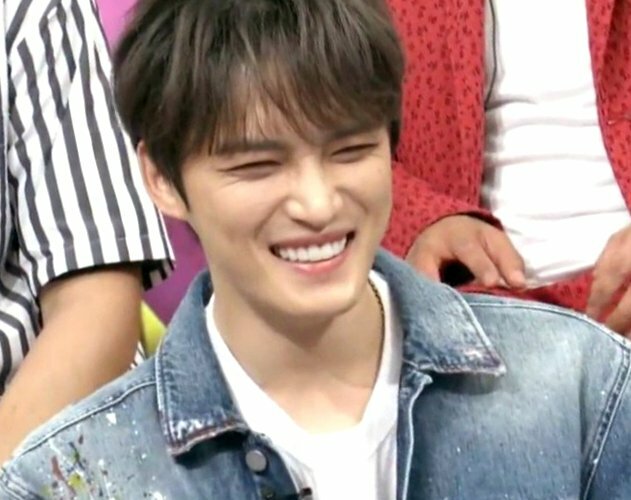 Why do you have to attend Jaejoong’s FM or concert? Me: to see, hear and feel, real talent, real singer with his heavenly and rainbow voice. 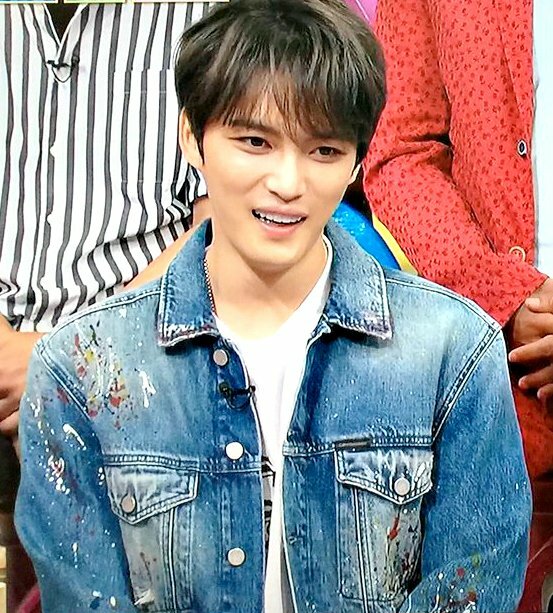 Our JJ is so sweet. There is not a stitch of envy for potential competitors. Today he is promoting Samuel’s first album. 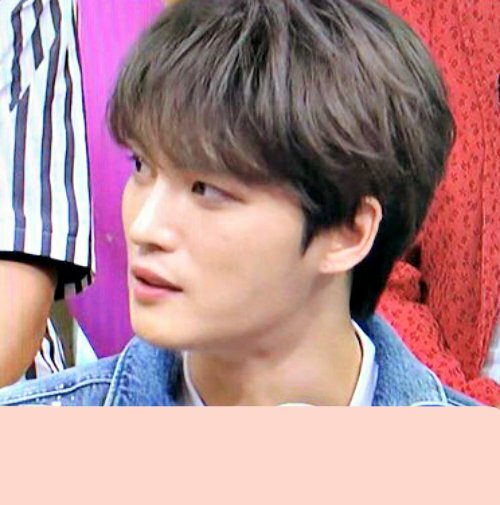 Kim jaejoong already has a treasure book. The only Korean artist to attain legendary status and probably will be the first and last. Awards is man made talent is God given. Which is more? There is a saying the eyes knows who is more than it but the mouth cannot say. 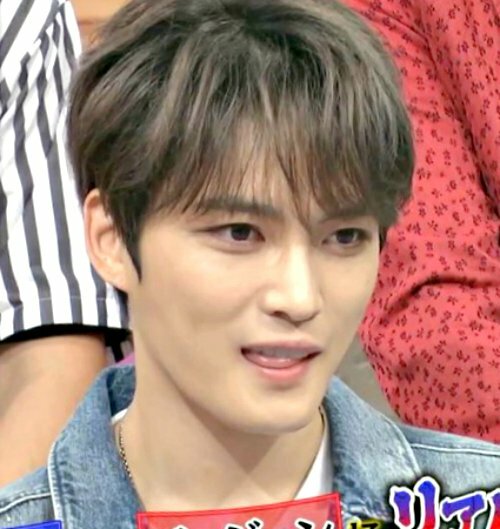 There is no artist in korea and Asia that can challenge jaejoong in artistry and win. None. 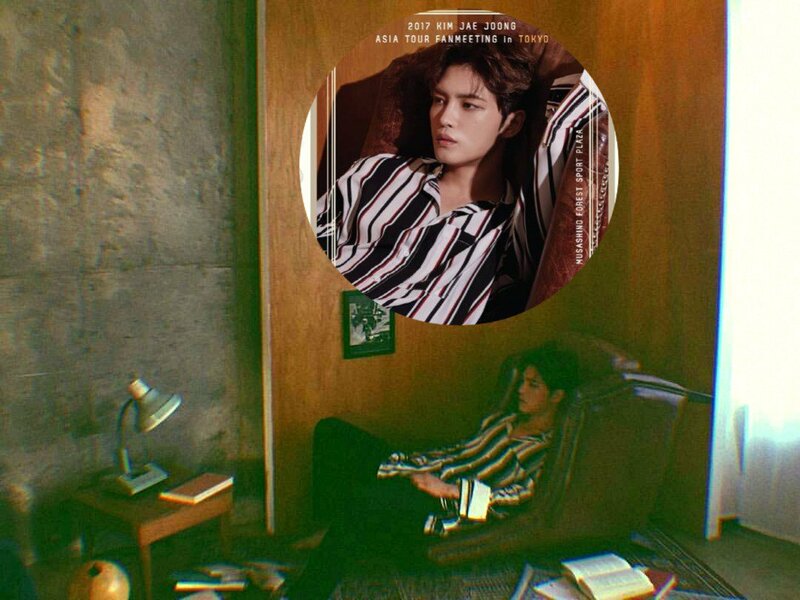 Jaejoong’s home could easily be any man’s dream house! 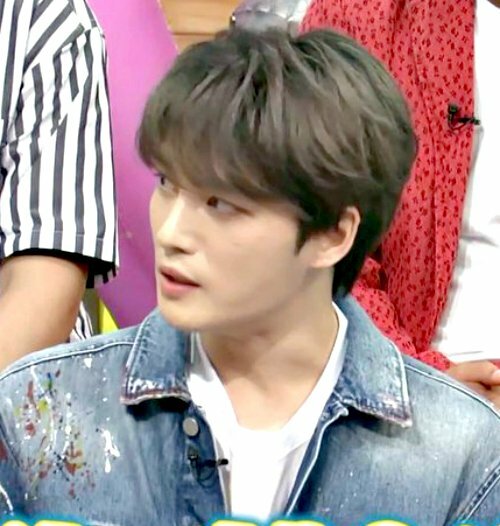 Jaejoong introduced his multi-million-dollar home in Seoul on a Japanese program that was quite shocking, even for Jaejoong! 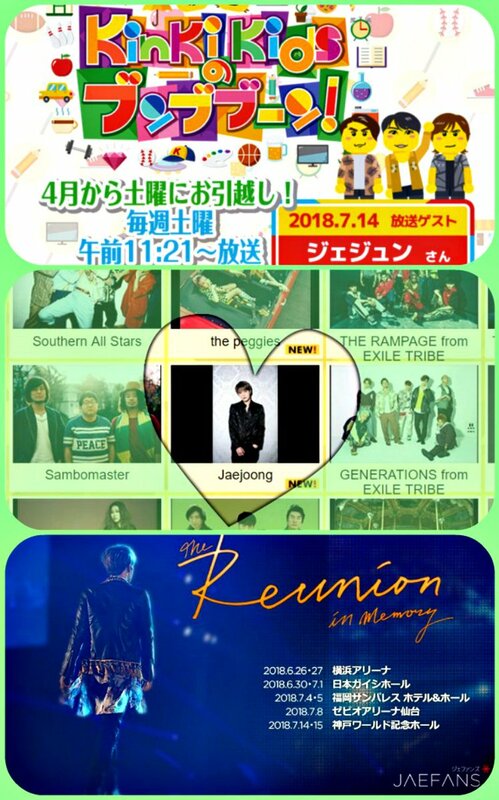 JAEFANS are always here for you ! 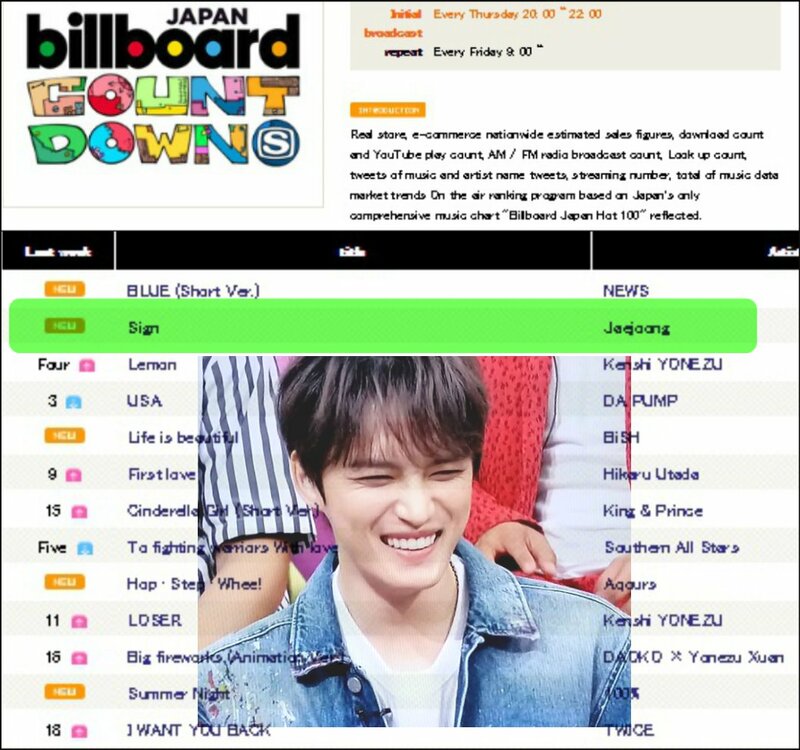 What a great introduction for the Best Artist/Singer Ki Jaejoong !